Free registration for low decile schools! For the second year, Ports of Auckland are offering free registration to low decile schools. 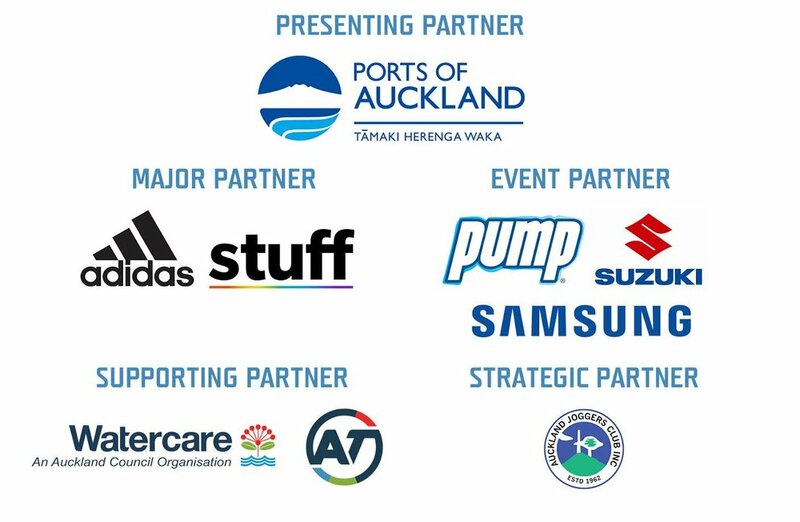 If you would like to secure your free package and get your intermediate school or college involved in the Ports of Auckland Round the Bays, click the button below to fill out a basic form and we will be in touch with further information.